Whitman’s new request comes on the heels of a contentious committee hearing on Wednesday where members strongly questioned agency's asking for $53.3 million to overhaul Child Protective Services. 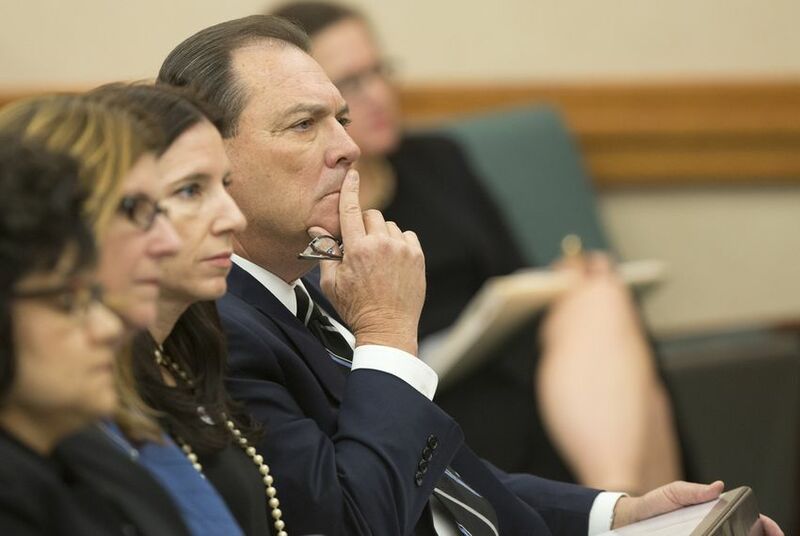 Committee chair Sen. Jane Nelson, R-Flower Mound, ordered Whitman to quickly turn around a revised plan to better reflect the urgency of giving raises to overworked CPS employees. It’s unclear if lawmakers will approve Whitman’s request, as the committee expressed anger and skepticism over an infusion of state dollars being the answer to the agency's critical problems. Agency officials told lawmakers at the hearing that as of Oct. 17, 2,844 children had gone unseen by caseworkers. The department noted that some of these children were missing. Whitman said he’s hoping to disburse 550 new workers across the state to help endangered children.